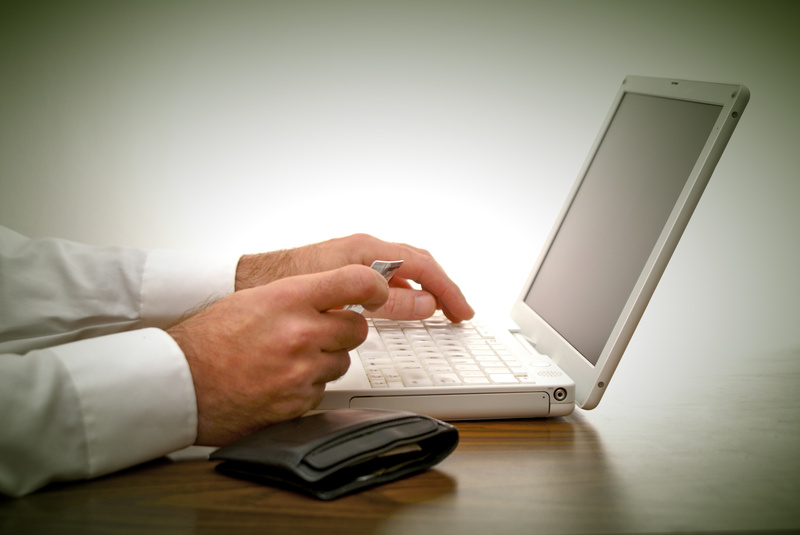 Why Online Bill Payment is better than Physical Payment? HomeJetSpot TalksWhy Online Bill Payment is better than Physical Payment? Online bill pay can really make your life easier. There was a time, not very long ago, when we had to stand in long queues to pay the bills. Long queue was not the only problem. The payment centres were sometimes far and we had to drive down all the way to pay the bill. Then a time came when payments started happening online. You can view and make payments for your bills, from the comfort of your home or office. Suppose it is raining outside and today is the due date; you don’t have to step outside your house or wait for our representatives to collect from you. Sitting right in your couch you can do the online bill payment for your monthly broadband bill. Since it is so convenient, everyone is paying the bills online these days. Paying bills online is much easier than that in cash, as no change is required and at the same time exact bill can be paid too. For example, if the monthly JetSpot broadband bill amounts to Rs.3419 INR, then you can pay the exact amount online conveniently without thinking about change. Go cashless with online bill payment system. How do you pay the bills over the counter? Most of the times you need to fill the form and give it to the clerk who then processes your payment. If you don’t have cash you may also have to write the cheque. There is a lot of paperwork involved in the physical form of bill payment. However, if you are using Online Bill Payment you can save tons of paper and save millions of trees. This is the reason why even governments of the world are encouraging to make online payments instead of traditional ways of paying the bills. Go green with online bill payment. Online bill payment saves you a lot of time. If you have ever made online bill payment you will know how fast it is. You just need to log in to our website, go to My Accounts & then Payments to view your transactions or enter your payment details, supply your payment option and you are good to go! In not more than 5 minutes you can pay your bill. Compare it with going to the payment centres 5 kms away from your house; or the collection guy is coming at your place from far away offices to collect bill amount. You save a great amount of time. Online bill pay can help you manage your bills without having to worry about paper bills and checks and reduce chances of lost payments and the amount of time you spend shuffling papers. Every bill you pay these days you get an email at your email address. This means that you do not need to keep a manual track of the bill payments. It gets saved in your email inbox forever.